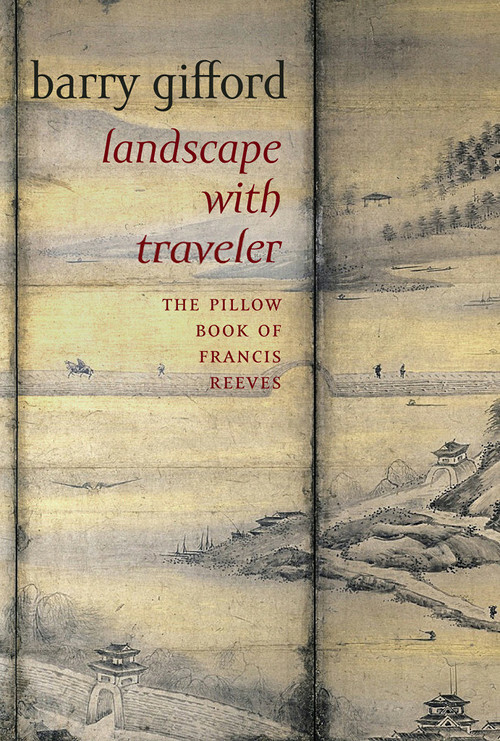 Landscape with Traveler: The Pillow Book of Francis Reeves is Barry Gifford’s first full-length novel. In print for the first time in fifteen years, Landscape with Traveler is written as the protagonist’s diary—inspired by the first century Japanese writer Sei Shōnagon’s pillow book—and structured as three acclaimed short novels bound into one volume. 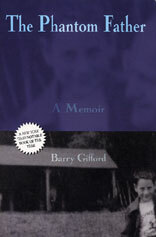 The book recounts the deep friendship between a middle-aged gay man and a young straight man through vignette-like entries, all the while tracing a history of the US from the 1930s through 1970s. 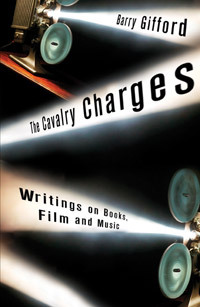 Laying bare the themes that have marked his lifelong career: a winsome, beat-inspired frenzy of love, a generation-defining crossroads in American history — the novel tells an honest story of a male homosexual life. A world of poems as populous and diverse as it is ephemeral and evanescent, born of the world and of books and art in equal measure, yielding granite truths and feather truths of people’s roller-coaster lives. The poet looks back, facing life and death and everything in between with equanimity, holding a steady hand to the quivering breast wherever there is breath. Published in The New Yorker, La Nouvelle Revue Franæºise, and in nearly a hundred magazines and poetry journals from Los Angeles to Tokyo, from Lawrence, Kansas to Rome, Madrid, Paris, London, Beijing, and Bucharest, poems by Barry Gifford have been describing and changing our world for nearly half a century. 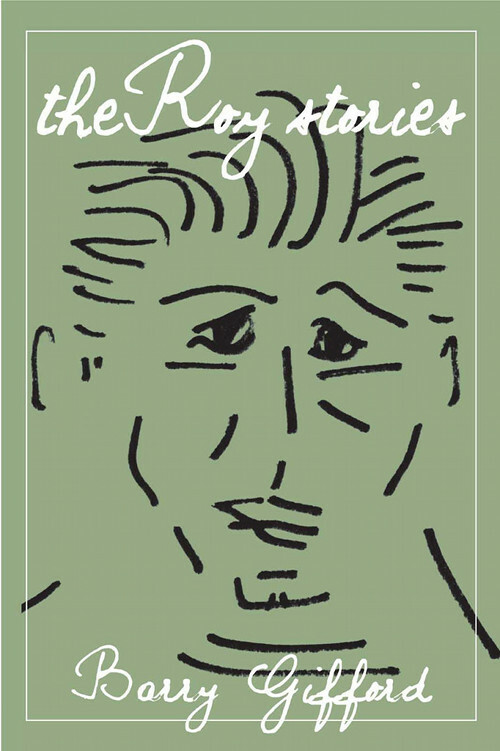 Here in one volume for the first time is the poet’s own choices from his nine previous collections, as well as a rich selection of new poems. Imagining Paradise sums up the tremendous achievement of an underground poet who lasted. 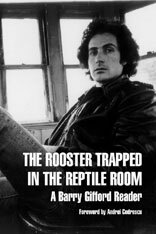 Gifford has set his Wild at Heart characters loose at the museum, where they’ve come upon Andy Warhol’s Black and White Disaster. Published by Seven Stories Press http://www.sevenstories.com/book/?GCOI=58322100463420Roy is a lover of adventure movies, a budding writer, and a young man slowly coming of age without the benefit of a father. Surrounding him—whether to support him or to drag him under—is the adult world of postwar Chicago, a city haunted by violence, poverty, and the redeeming power of imagination. Here are charlatans, operators, alien abductees, schoolyard nudists, and fast girls with only months to live. At the center of it all is a boy learning to navigate the compromises, disillusionments and regrets that come with the territory of living. 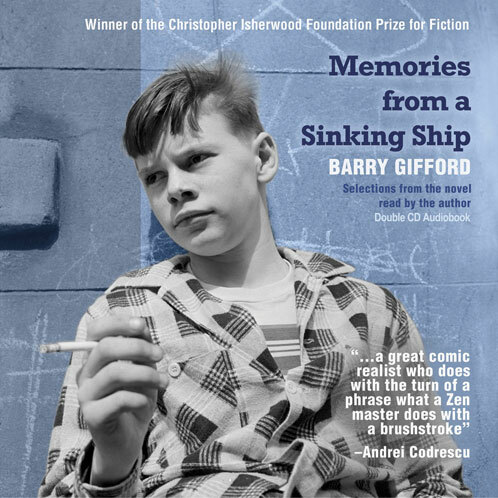 Mixing memoir and invention, the forty-one short stories in Barry Gifford’s first book for young adults bring a city—and a boy’s growing consciousness—to vivid, unflinching life. 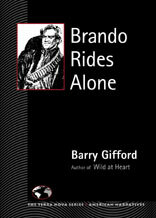 Barry Gifford’s Sad Stories of the Death of Kings gleams like a stolen silver dollar; one boy’s search for wisdom among the hustlers, criminals, and wise guys that reads as evocatively as anything out of Nelson Algren. These stories, sometimes only a page or two, riddled with sharp, subtle dialogue, all glow with the devastating, sometimes gruesome wisdom of Sherwood Anderson and Flannery O’Connor. 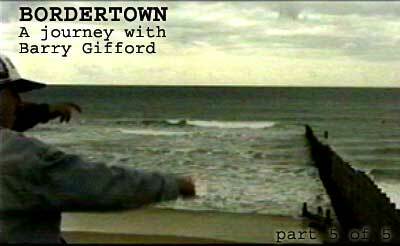 Gifford’s great talent captures defining moments with the casual grace of anecdote. [He] makes the anecdotal monumental. 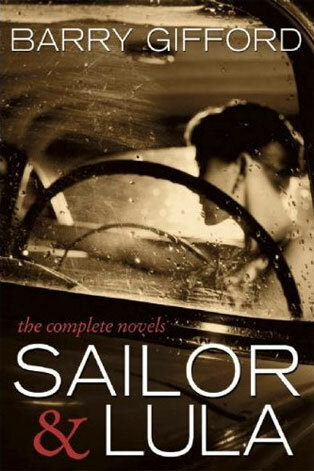 Book Seven of the Story of Sailor and Lula The Imagination of the Heart is the final chapter in the saga of Sailor Ripley and Lula Pace Fortune, the “Romeo and Juliet of the Deep South.” Their story began in Barry Gifford’s novel Wild at Heart, which in 1990 was made into a Palme d’Or-winning feature film by David Lynch. 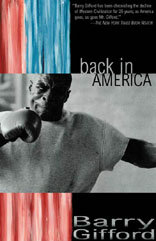 Following Sailor’s death at the age of sixty-five in New Orleans, Lula moved back to her home state of North Carolina. 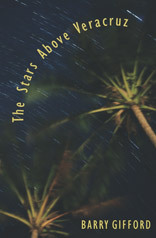 This novel begins fifteen years later when Lula, at age eighty, decides to write a memoir in diary form, reflecting on her life with Sailor while also keeping a journal describing her last road trip: a journey with Beany Thorn, her best friend since childhood, back to New Orleans.Like a contemporary book of Revelations, dutifully recorded by Lula as a dialogue between self and soul, it becomes a bittersweet, often dangerous journey into the imagination of the heart, and what may lie beyond. 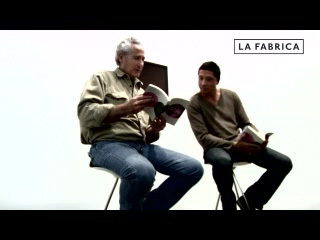 Carlos Bardem interviews Barry in Madrid, Spain, April 2008, on the occasion of the publication of his book Las cuatro reinas (The Four Queens) by La Fabrica Editorial. 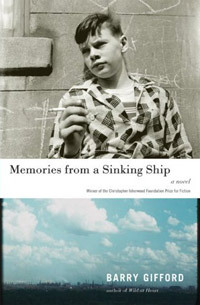 “If you bemoan the lack of something different in your fiction, the search is over.” — Andrew Vachss, The Chicago TribuneMemories from a Sinking Ship recounts a uniquely American childhood and adolescence through a boy’s travels with his mother and ailing gangster father, as well as adventures with neighborhood characters such as The Viper, The Pharaoh and Skull Dorfman. 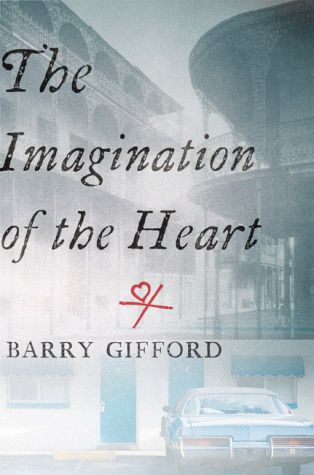 Set against the backdrop of 1950s and ’60s Chicago, the Florida Keys, and New Orleans, and similar in structure and tone to Ernest Hemingway’s Nick Adams stories and those in Nelson Algren’s The Neon Wilderness, Gifford’s Memories conjures up an intimate portrait of an America that no longer exists. Read by the author, this two-disc collection contains 25 compelling tales from the novel with evocative original music by Oscar Bucher. 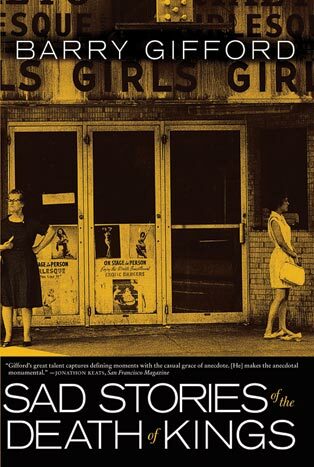 A selection of these stories was awarded the Christopher Isherwood Foundation Prize for Fiction in 2006. Listen to a sample chapter here. 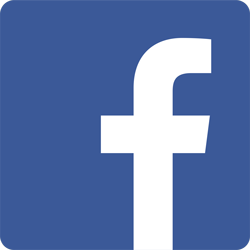 If you attempted to contact us via AskOscar or sign up for the Mailing List between Feb 5th and March 7th, please resubmit as our server was experiencing problems during this time. Thank you. If you don’t have QuickTime, you can download a free player from Apple. 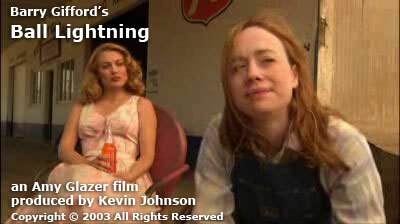 Written by Barry Gifford & Ray Gatchalian. 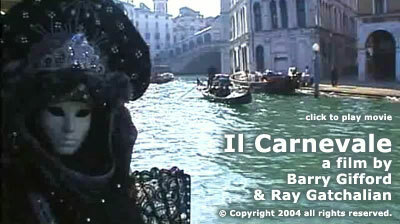 Filmed on location in Venice, Italy.QuickTime required. 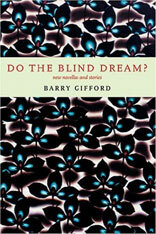 Do the Blind Dream? 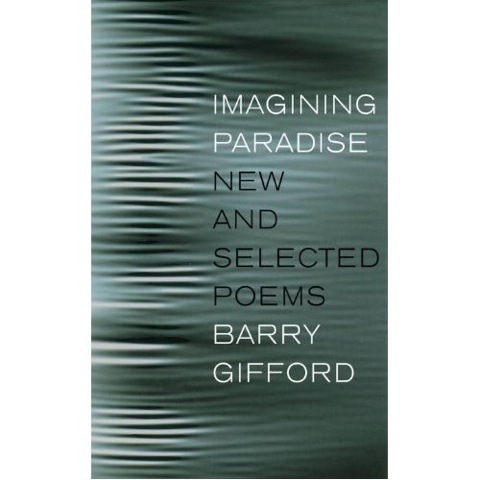 shows Gifford at the height of his powers, navigating with ease the new, more fragmented imaginative landscape of morning-after America. Gifford seems to have anticipated themes that suddenly are recognizable everywhere: the fragility of identity; the power of coincidence; the illusion of a secure tomorrow. 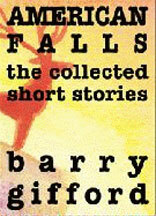 American Falls is the first major collection of short stories from Barry Gifford, master of the dark side of the American reality. These stories range widely in style and period, from the 1950s to the present, from absurdist exercises to romantic tales, from stories about childhood innocence to novellas of murder and revenge. Barry Gifford’s father, a racketeer who ran an all-night liquor store in the 1950s, is memorialized in this unsentimental series of vignettes that capture the reckless glitz of mob-run Chicago. 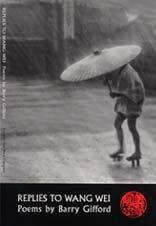 Barry Gifford, author of the novels Wild at Heart, Night People, Perdita Durango and, most recently, Wyoming, presents us with a collection of gems, poems mostly in the Chinese manner, fashioned as a response to the work of the great poet of the T’ang dynasty, Wang Wei. “Wyoming” exists as a state of mind rather than an actual place, a place neither the boy nor his mother have ever been, an idyll where the two of them can live an untroubled life. 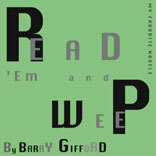 Copyright © by Barry Gifford, 2011. All rights reserved. May not be reproduced without the permission of the author. Proudly powered by WordPress | Theme based on: Toolbox by Automattic.